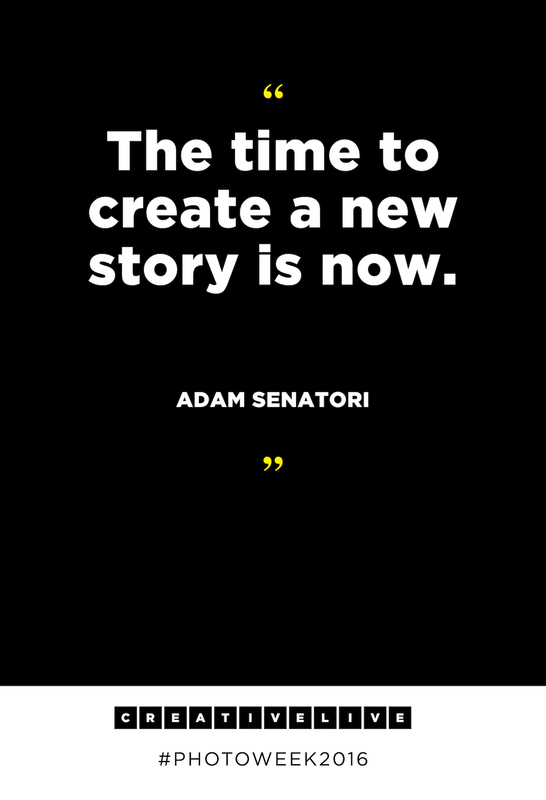 Adam Senatori has worn a lot of hats when it comes to photography. 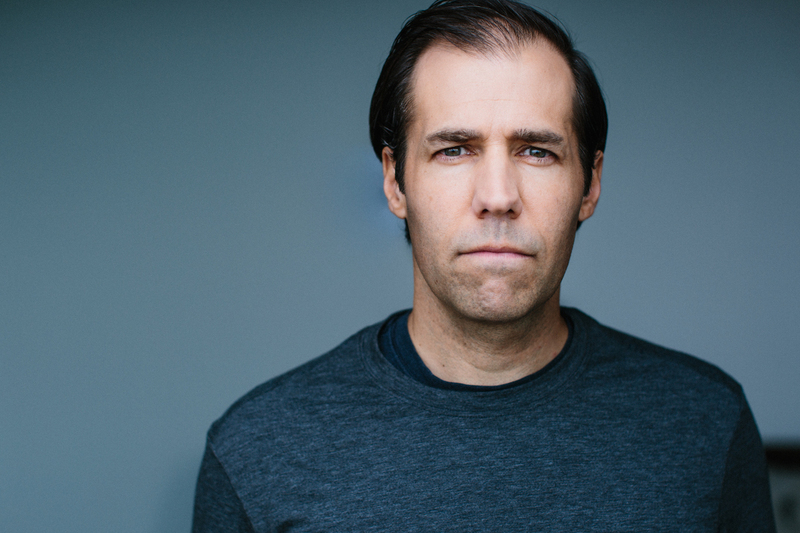 Shooting fashion and food to sports and aerial photography, he’s done it all. 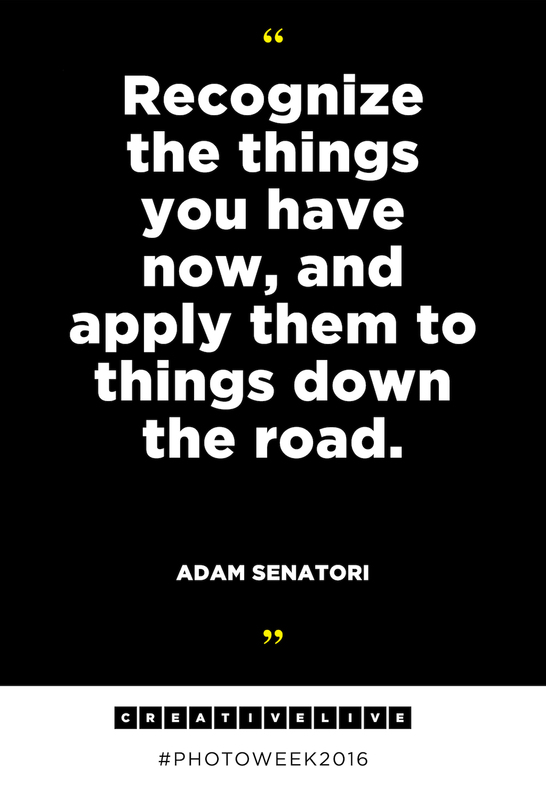 Perhaps that’s why the guy is so darn quotable. 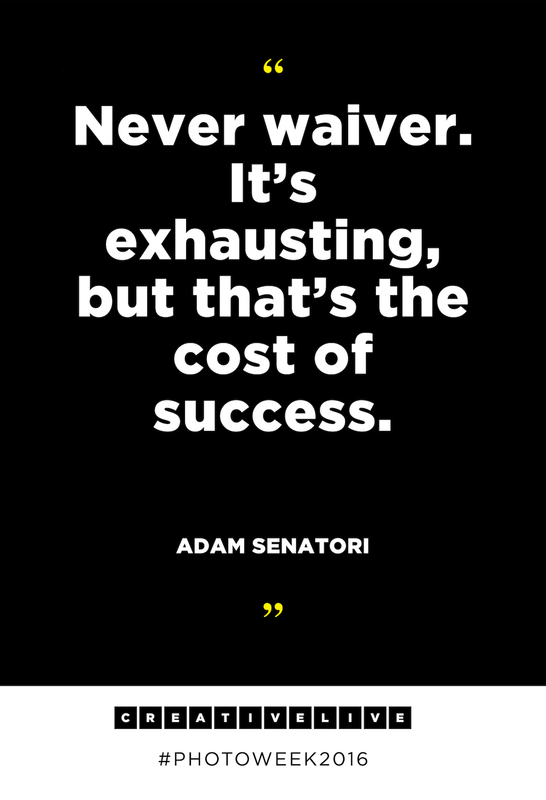 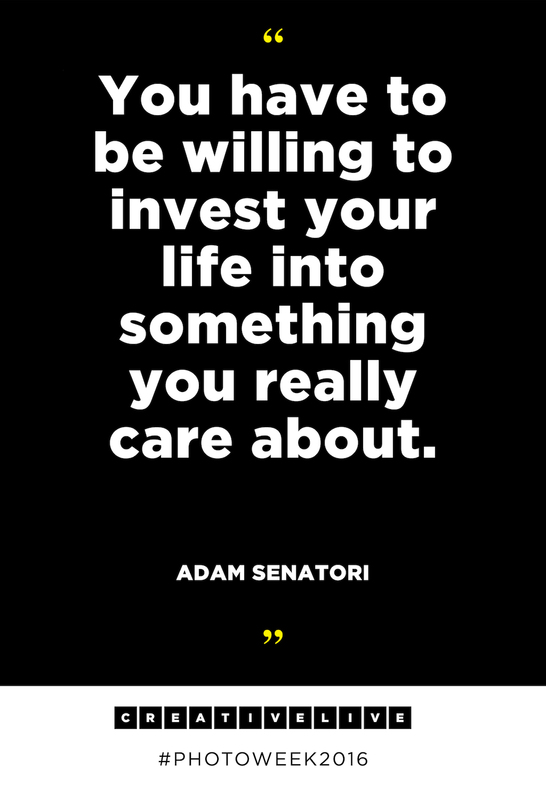 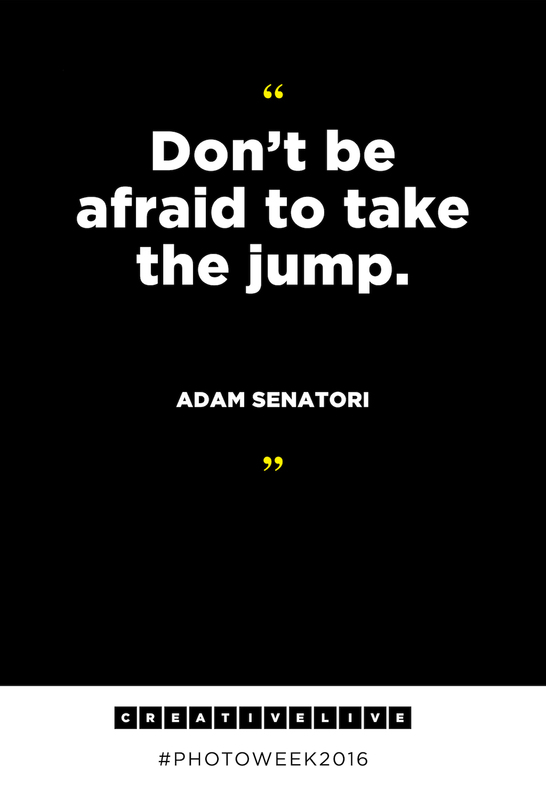 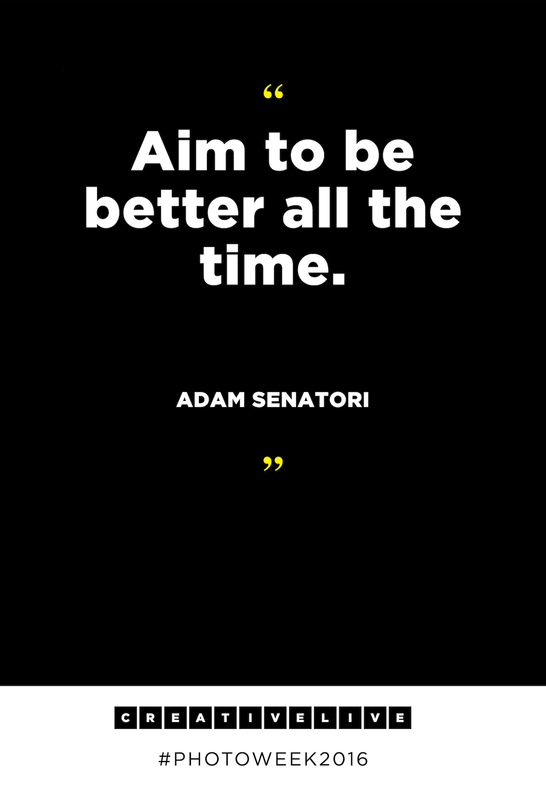 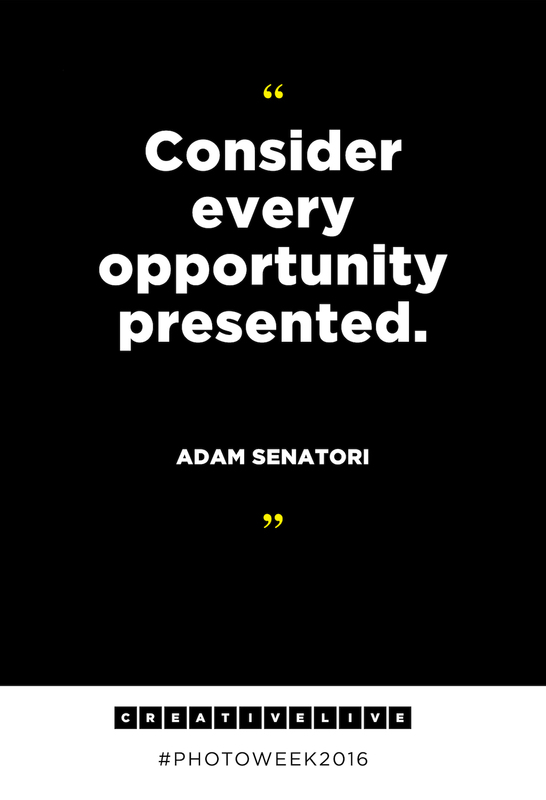 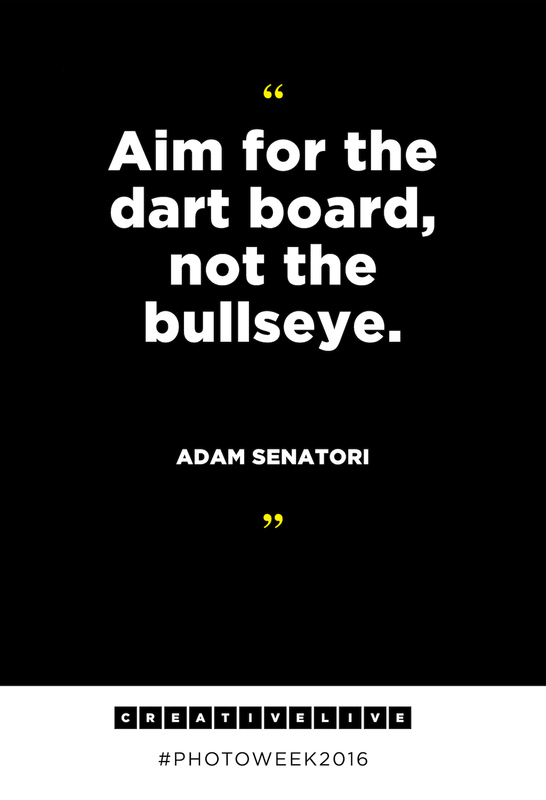 As our second In Focus speaker at Photo Week 2016, Adam spoke about his career path, how he finally landed (pun intended) on aerial photography, and dropped a ton of insightful quotes in the process that I’ll be turning into daily mantras. 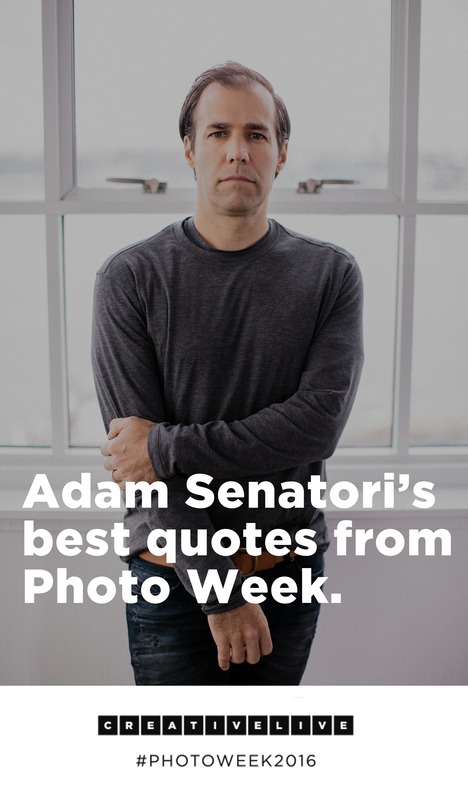 Absorb and share all the goodness in the quotes below and check out Adam’s In Focus talk and the rest of the Photo Week 2016 lineup here.